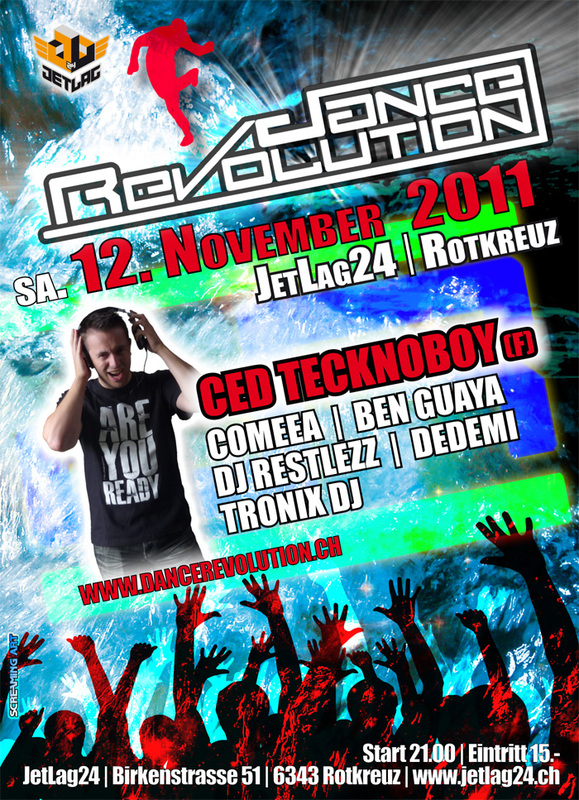 Event Details Alle Informationen zum Event Dance Revolution mit Ced Tecknoboy. !!! 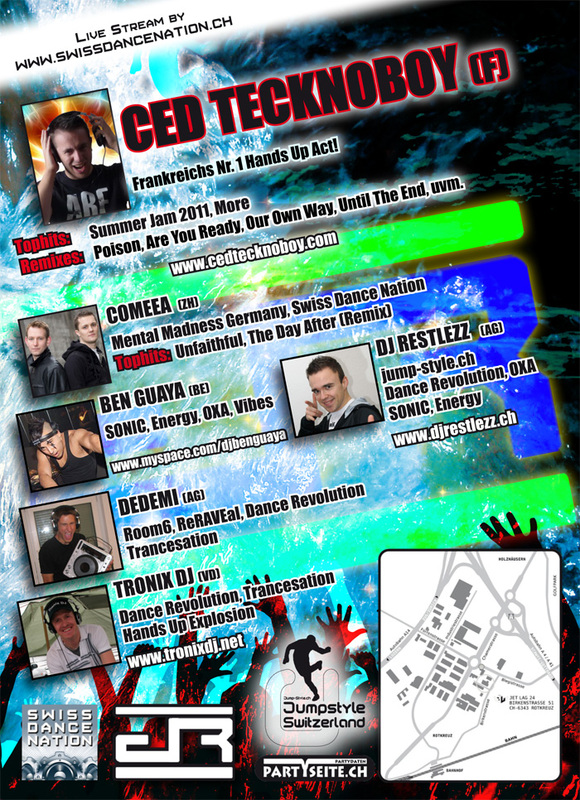 CED TECKNOBOY (F) !!! Frankreichs Nr. 1 Hands Up Act! Remixes: Poison, Are You Ready, Our Own Way, Until The End, uvm.